Anything on renting cars & interesting things we want to share with you. Rent a car @KLIA2! 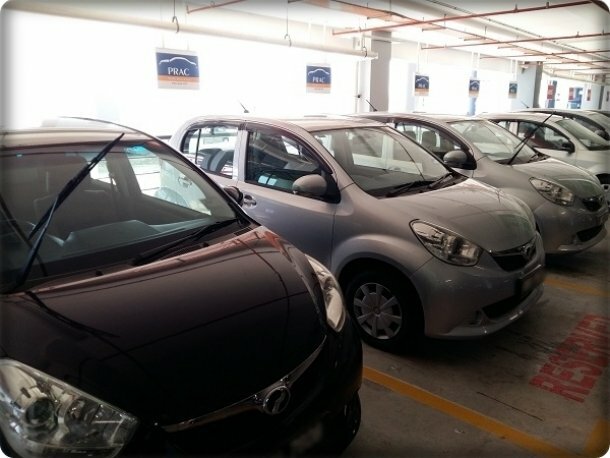 Modern and Mint KLIA2 Rental Cars Available at Best Rate in Market. Mint rental car, ready to serve you upon your arrival at Kuala Lumpur International Airport 2 (KLIA2)! 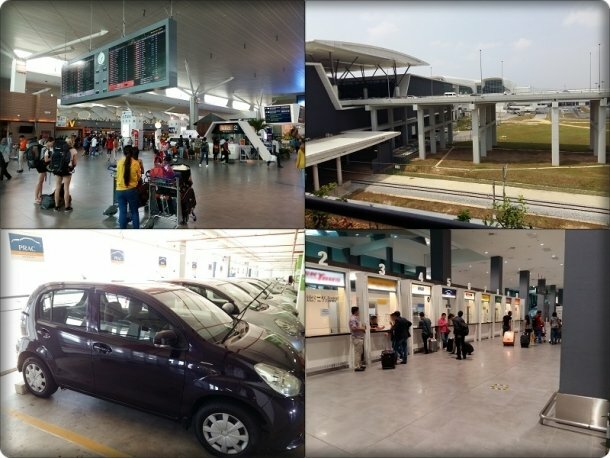 Here are top reasons to rent a KLIA2 rental car with Drive.MY. 1) Cheap, Cheaper and Cheapest Rental Rate. 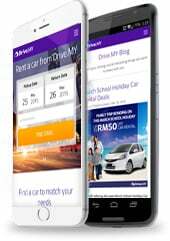 Drive.MY, as largest car rental online portal, we serve as the best portal to book a car at cheap rate with most notable car rental provider like Insas Pacific Rent-A-Car (iPRAC), Europcar, Hawk Rent-A-Car and many more. Our esteemed partner provide up to 40% discount off their normal rental rate, privilege for customer who booked their rental car through Drive.MY. On top of that, to cerebrate special occasion such as New Year, Christmas, Hari Raya, School Holiday, Merdeka 31/8 with our precious Drive family, you enjoy additional discount up to 10%! We are proud to offer you the best service to rent a car at cheapest rental rate in market instantly, through one portal, Drive.MY. 2) Insurance covered, 6% GST we absorbed! No hidden charge like insurance fee and administration fee! Our rental rates published inclusive of basic car insurance like General Insurance Cover, Collision Damage Waiver (CDW), Road Tax etc. You rent the car, we pay for the 6% GST for you! Selective add-ons rate (for individual additional request) is available at rate listed. Check the option you like to add-on and pay for it later upon your car collection. Drive.MY provide more than 100 car model available for you to compare, booking and get booking confirmation instantly. Vehicle ranging from compact, sedan, MPV, Luxurious MPV, 4WD to passenger Van. Famous car brand available such as Toyota, Perodua, Honda, Nissan, Mazda to Mercedes and BMW! 7 seat MPV and 10 seater Van, Ideal vehicle for those who travel in group. Business trip at West Malaysia, rent a Sedan like Mazda 3 or Toyota Vios to travel in style. Feel the luxurious of driving a premium saloon car such as Honda Accord or Toyota Camry. 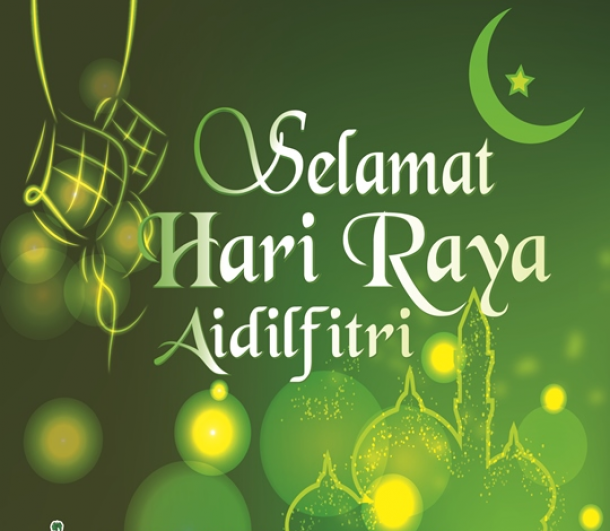 Countdown to Hari Raya Aidilfitri 2015! Excited right? 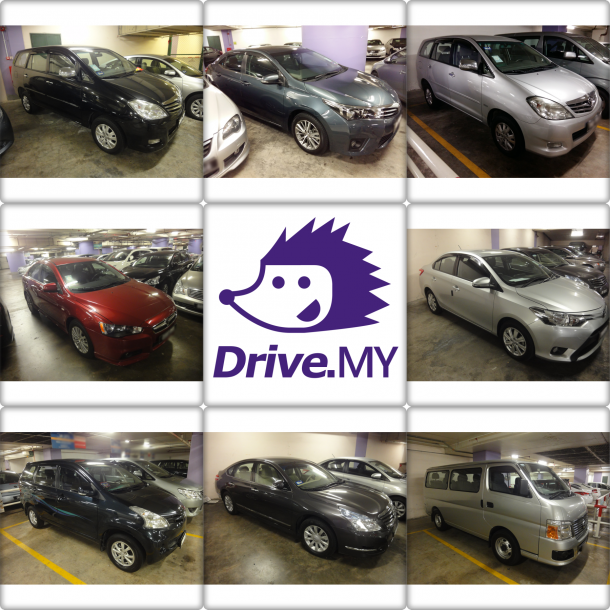 Drive.MY is excited to offer you our best Hari Raya Car Rental Deals in the whole of Malaysia! 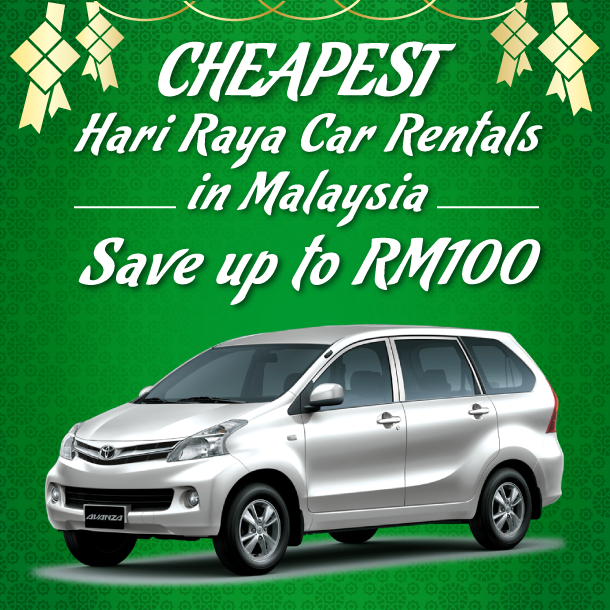 Rent a Hari Raya car rental package now & save up to RM100 on your booking! You need a MPV (7 Seater Multi Purpose Vehicle) to travel conveniently together! For a budget MPV, we recommend a Proton Exora or Toyota Avanza. Top up a few more bucks to get Toyota Innova with more space and engine capacity. More than 7 passengers? Why not rent a Van? Yes a Van, the 'Bas Persiaran" (Tourist Van) you just saw on the street! We are offering a discount up to RM100 for 10-seater Toyota Hi-Ace and Nissan Urvan! For couples or small families, our Sedan Hari Raya Package are designed exclusively for you. Drive with ease in a Toyota Vios or try our new Nissan Sylphy, Toyota Altis and Proton Inspira! Travel in style when you are visiting your friend or relative. Or drive a luxury car and pick up your loved one and enjoy this memorable moment. Your driving satisfaction is the best reward for Drive.MY! We are here to ensure that you are provided a rental vehicle that is clean and not smelly! We ensure that the car rented out is well maintained & clean. To ensure your safety and satisfaction, inspecting the car and servicing the car before it is rented out to you is a MUST for our car rental providers. Hari Raya Aidilfitri period is a peak season. Like a hotel room or flight ticket, car rental prices will get slightly more expensive than a regular day. HOWEVER, Drive.MY, as the largest online car rental portal, offer you best rates in all of Malaysia without any hidden charges (Insurance fee included, 6% GST we absorb!). On top of that, to celebrate Hari Raya with you, our precious Drive family, we offer discounts up to RM100 this Hari Raya! Get the deal now before it is sold out for this peak season! 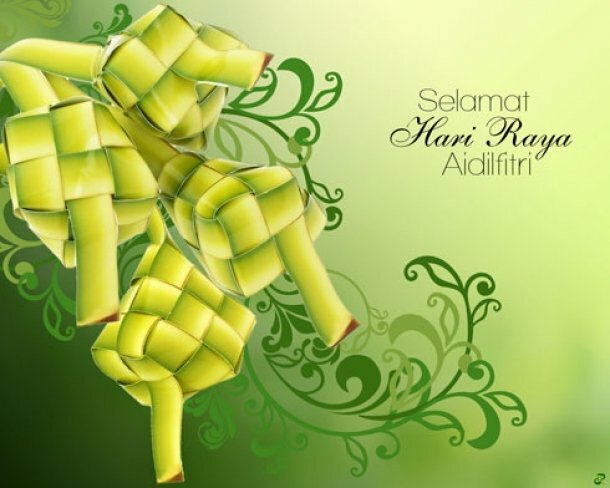 Head over to our Hari Raya microsite, start comparing deals and secure your booking now! To Maybank Card holder, we have good news for you. YES, especially for you. 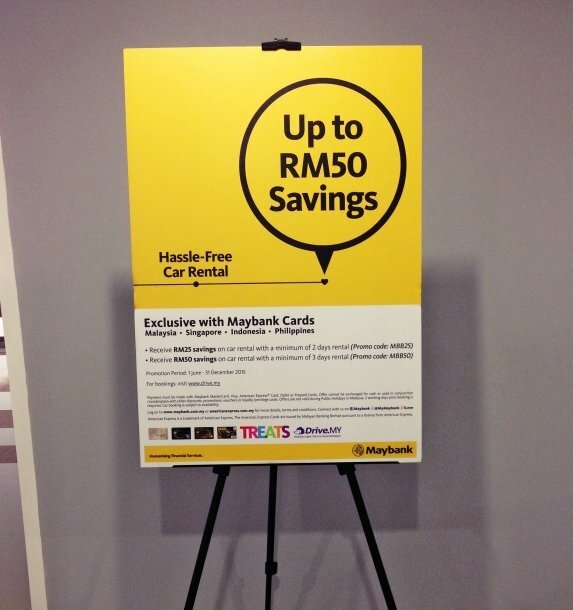 We are collaborating with Maybank and treating Maybank customers that would like to rent a car in Malaysia. Its so simple to book and rent a car, the best discounted deals across Malaysia and what matters is secure bookings! Yes you heard it, get this offer now! Get RM25 OFF with minimum of 2 DAYS rental, insert MBB25 code in the payment page. Get RM50 OFF with minimum of 3 DAYS rental, insert MBB50 code in the payment page. Happy Renting From Drive.MY ! 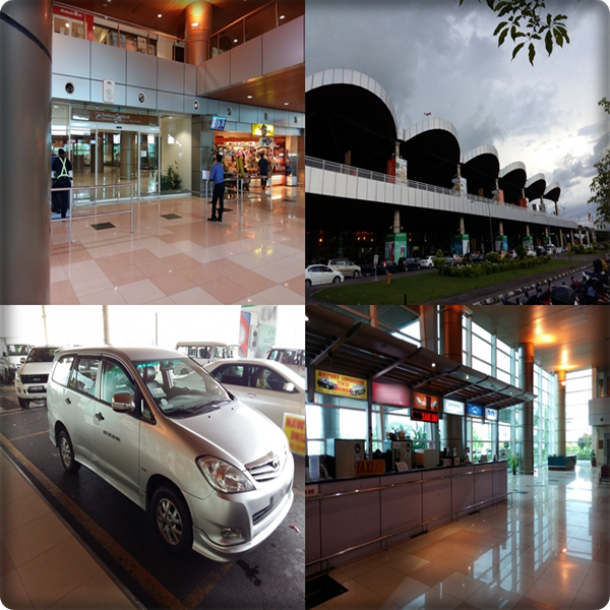 Car Rental @Kuching International Airport, Sarawak! 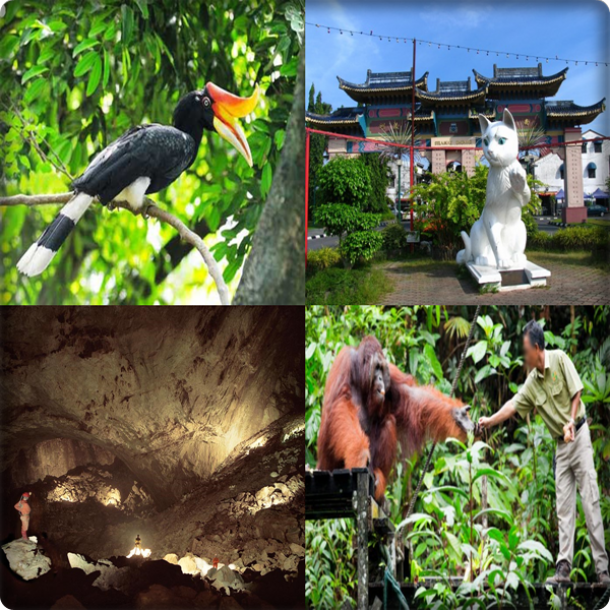 Explore Sarawak, Kuching! Travel and Tours around City of Eco-life, Culture and Tropical Rainforest.